Happ stays in New York... After being traded from Toronto to New York in 2018, J.A. 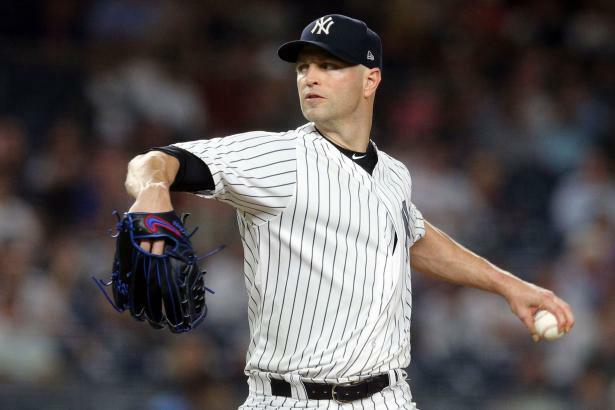 Happ (LHP, NYY) will be in pinstripes in 2019. The lefty's 17 wins, 3.65 ERA, 1.13 WHIP, and 193 strikeouts in 178 IP led to $18 R$ in 2018.